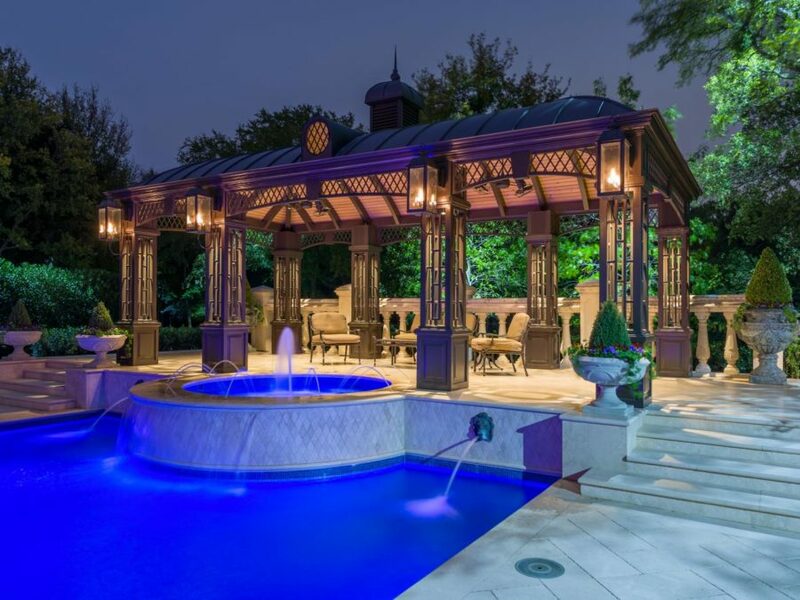 Regardless if you have a porch, deck, patio and/or all three our guide will help you create the outdoor living space you have always wanted all while take complete advantage of the warm weather. 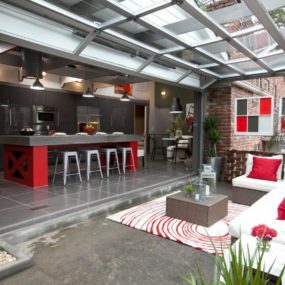 One very cool trend that is currently taking over the outdoor space living décor is having a breakfast patio. 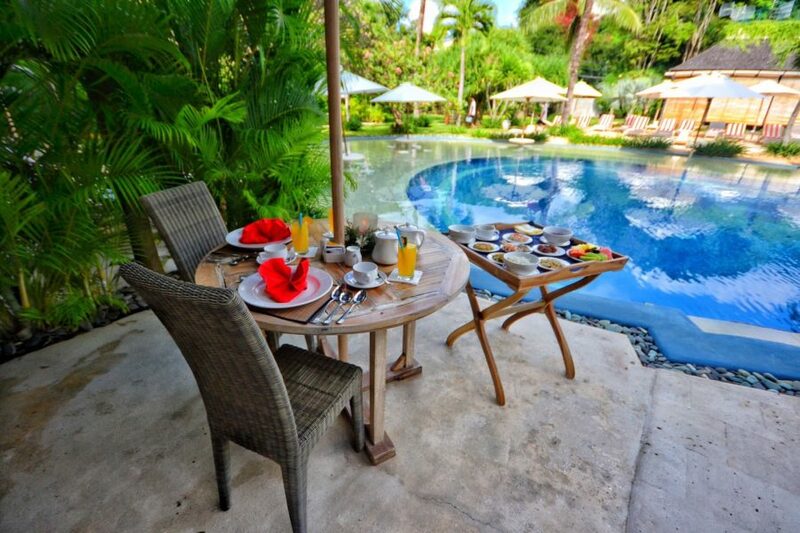 The great thing about having a breakfast patio is that they are usually smaller in size than a regular patio set. 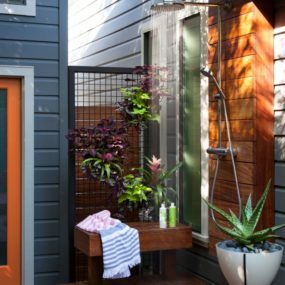 Therefore, they take up less space but bring in a lot of character to the outdoor space. 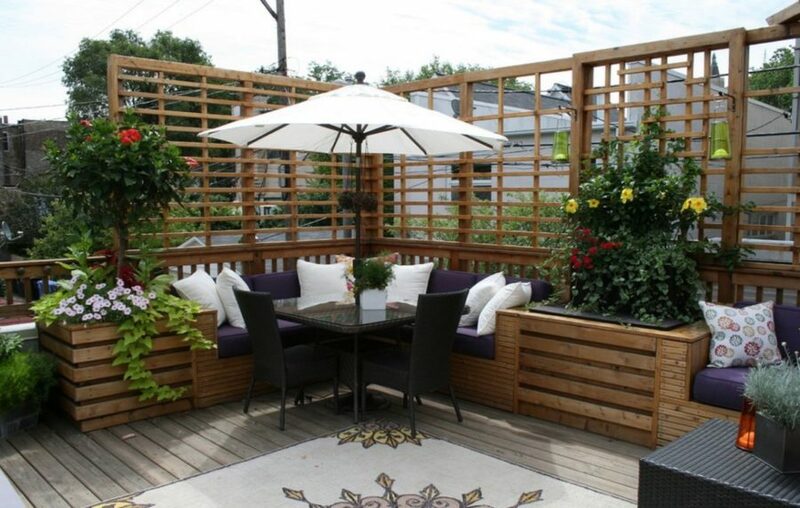 If you must have a fence or railing to enclose the area of your patio or deck. Consider having glass panels instead of wood or metal. 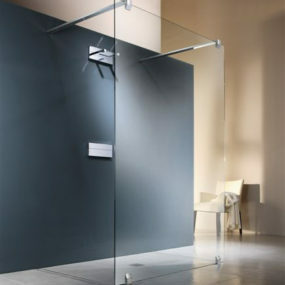 Glass panels are easier to maintain. They’re also a sight to be seen if you are interested in looking at the sunset. Then reason being they do not obstruct the view or interfere with any décor you may have going on. 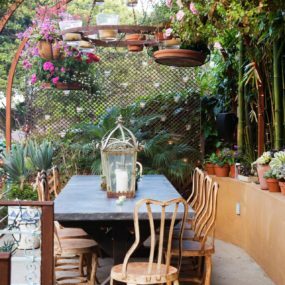 If you are looking to create an extension from the inside of your home to the outside having comfortable, cozy benches as part of your furniture décor is a great way to do just that. Having a bench or two creates a sense of comfortable seating. Which in return will give you the cozy feeling you seek. Instead of having one large table take up your décor space. Consider having multiple different versatile size tables that can be placed in different areas. Doing so will help give your décor space versatility as you will be able to take one table and pair it with another in order make the table as big or as small as you would like. 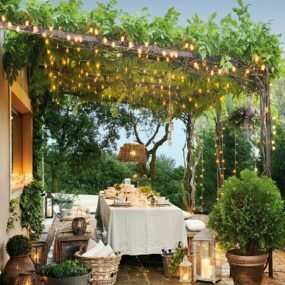 Transform your backyard into a vacation oasis, by adding gas lanterns. Gas lanterns add a sense of serenity as well as bring in light when and where you may need it most. This is an excellent way to add light fixtures without the need of changing your décor. 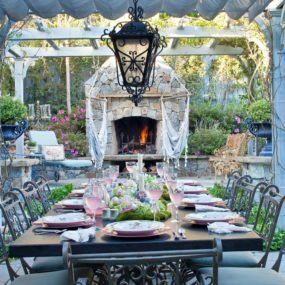 Adding a stone fireplace to your outdoor space is another great way to give your outdoor space the vacation feel that you may seek. 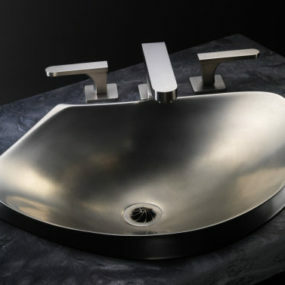 It is also a very sleek yet chic way of adding décor while being multi-functional. If you do not have the space or the funds to purchase a stone fireplace, consider using a fire bowl instead. 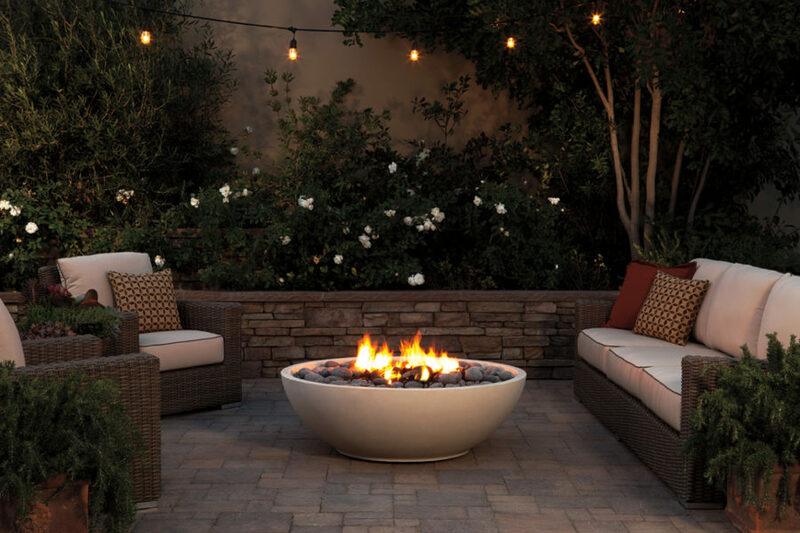 Fire bowls create the same feel as a fireplace, but they cost less while being moveable. Having one of these allows you to keep warm even in cooler weather. Any interior designer will tell you lighting is everything. 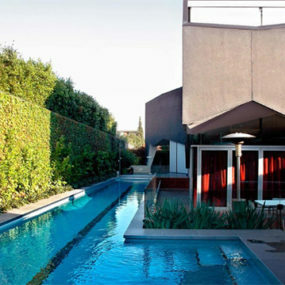 Therefore, this concept should be taken into consideration when decorating the exterior of your home. 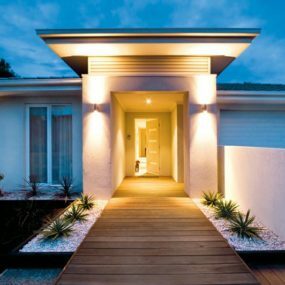 Adding modern lights will enhance the space while giving it a whimsical yet cool atmosphere feel to it. Fountains bring life anywhere they are placed which is why so many people are in love with the idea of owning one or two in the home. Well, not only do they bring life, but they are very much on trend. 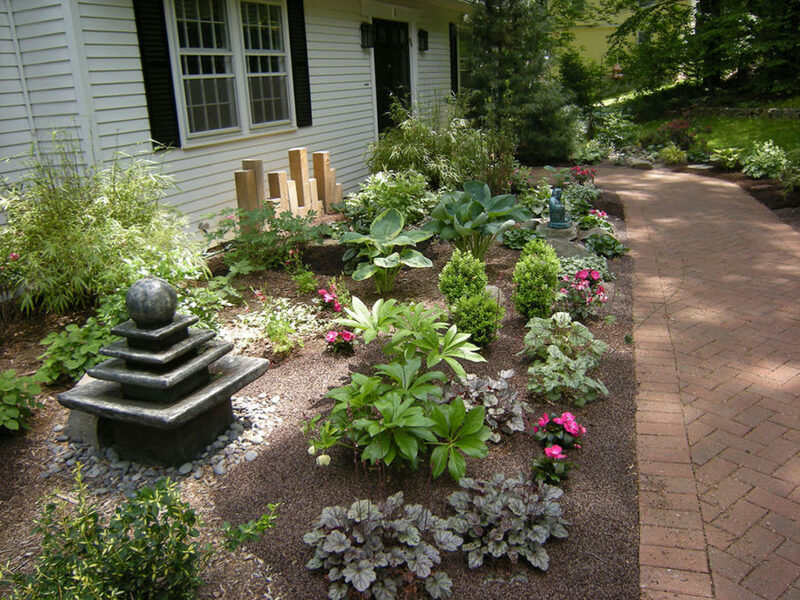 Consider adding a fountain into your outdoor space to give your garden a refreshing look that will also give you serenity. 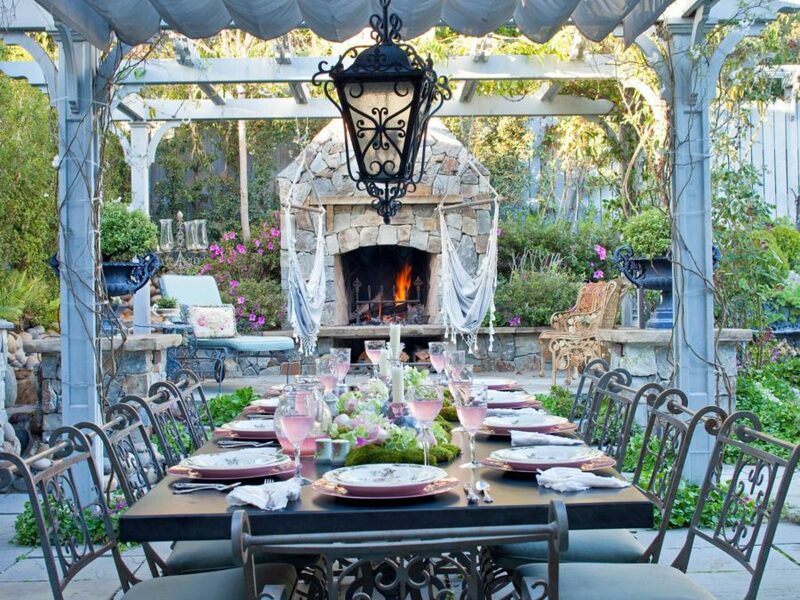 Add a chandelier to your outdoor space to give it an upscale look that cannot be replicated. 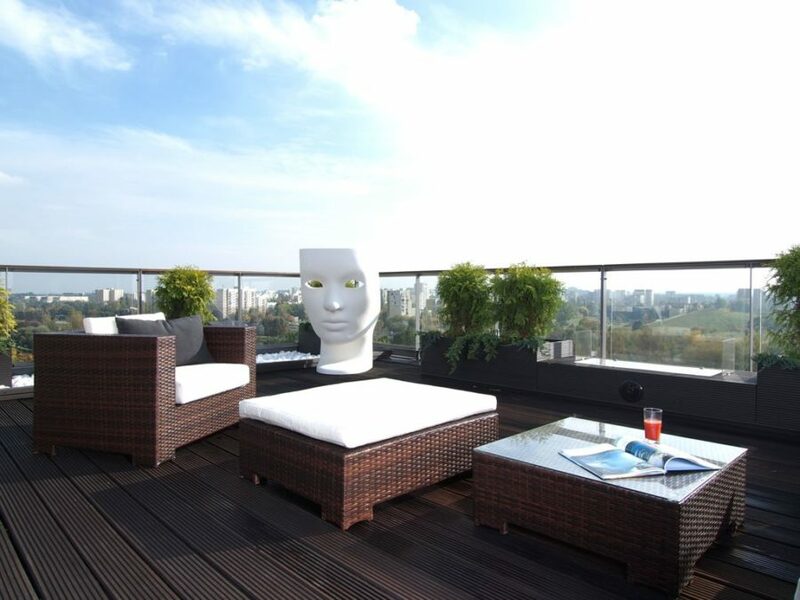 The idea is to bring elegance to the outdoor space without having to change the entire décor. An adjustable chandelier can do just that in an easy, effortless way. 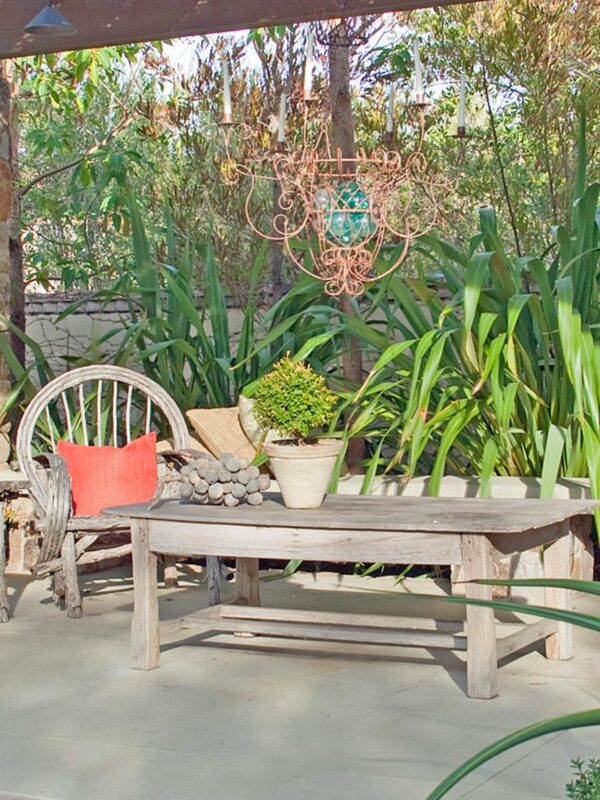 Which outdoor space décor idea is your personal favorite? Let us know in the comments below.